Brian Smith was born in Queensland, Australia in 1966. 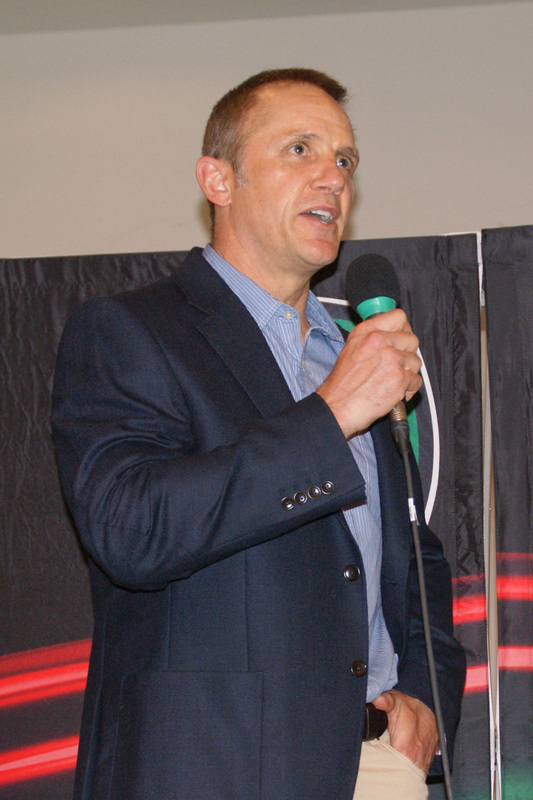 Brian’s playing career included playing for the Queensland Reds and being capped for both Australia (in 1987) and Ireland (1989 – 1991). He also played rugby league for Balmain Tigers and Eastern Suburbs. 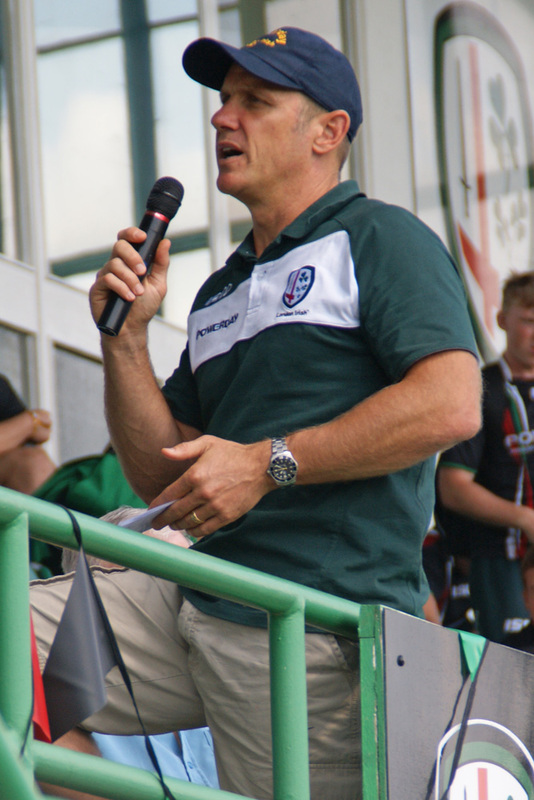 Brian’s first stint as Directory of Rugby at London Irish began 2005, he led us to third place in the Premiership in 2005-6, and the semi-finals of Heineken Cup in 2007. In 2008 Brian left to join the England coaching set-up. 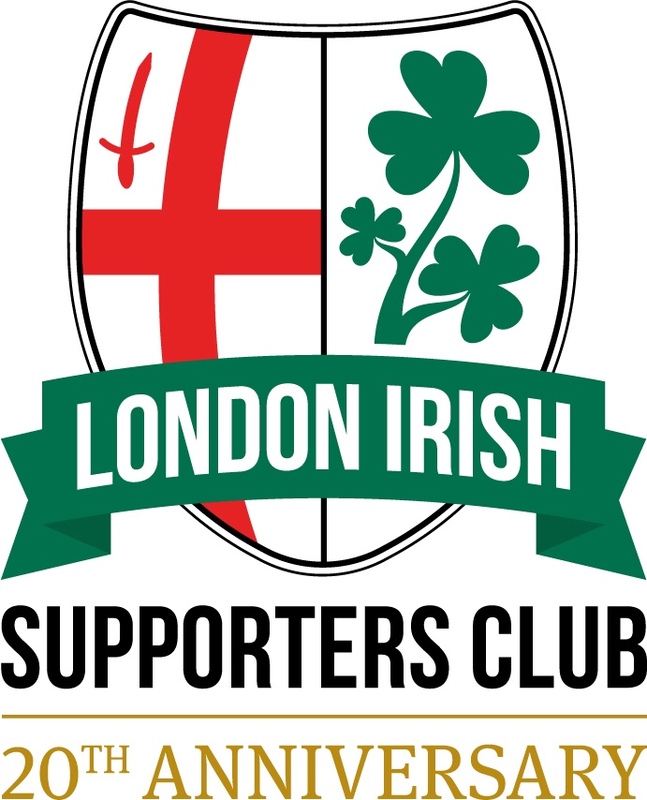 Brian re-joined London Irish in 2012 and remained with us until 2015 – guiding us through one of our many transitional periods. Brian’s coaching CV also includes Ricoh Rugby Club in Japan, Eastern Suburbs in Sydney, Bath Rugby and coaching co-ordinator at the ACT Brumbies. He has coached the Australia 7s side. Information used on this page has been sourced from Wikipedia, ESPN & ESPN – if you spot any inaccuracies or have additional information, please let our webmaster know.